This milk bath recipe is the starting point for pretty much any milk bath spa treatment you’ll create at home. It’s simple, has a super long shelf life, and leaves your skin feeling absolutely silky smooth. Bathing in milk is said to reduce wrinkles and scars, as milk is a natural and gentle exfoliant. You can stick to this basic formula or create a wide variety of spa treatments with the use of different additives. ***You can double or triple this recipe and store it indefinitely by leaving out the essential oil. 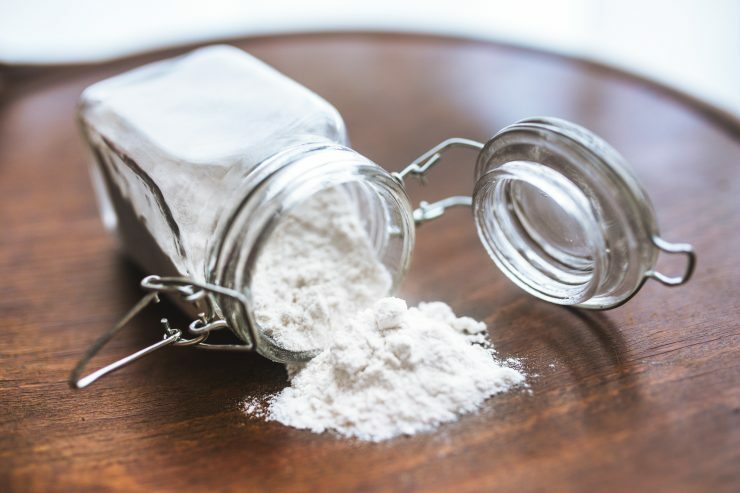 Just store the combined powdered milk and cornstarch in a airtight container. When you’re ready to use it, add 1/2 cup of the mixture to your bath. 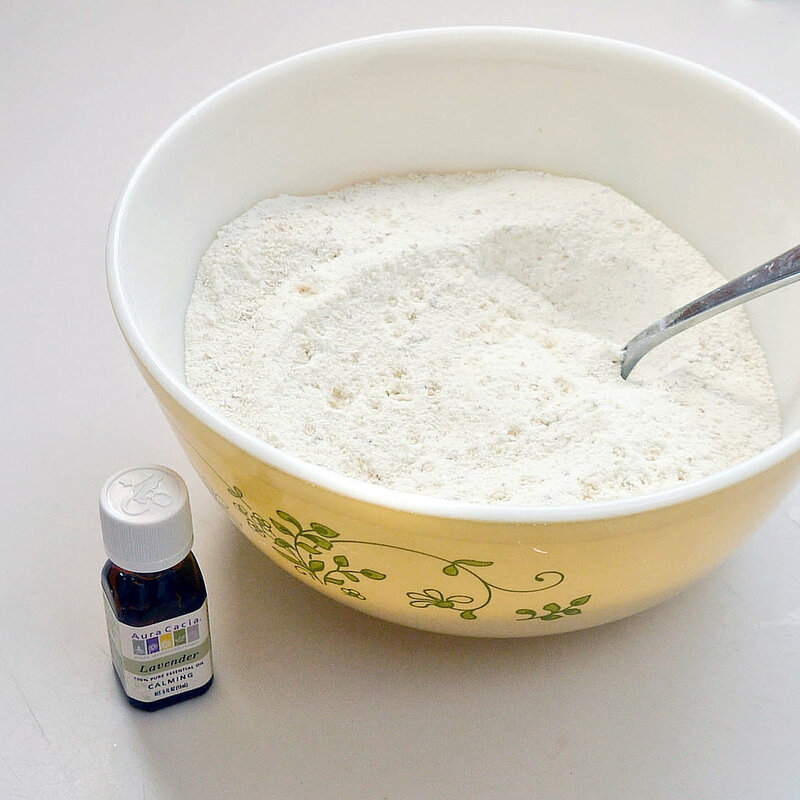 Then add the essential oil to the tub separately after swishing in the combined powders.